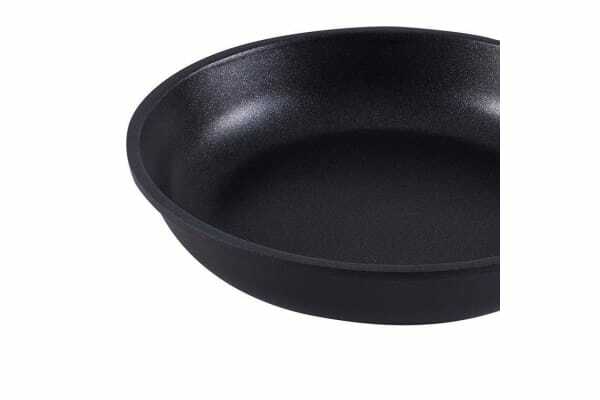 Pairing your home-cooked main dishes with tasty accompaniments is easy when you have the 24cm Pyrolux Connect Frypan. 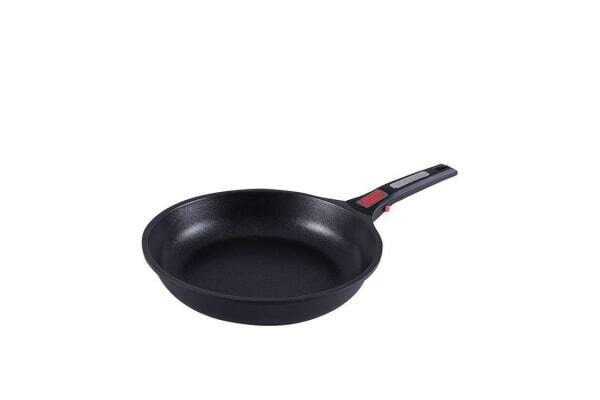 Be it vegetables in herbed butter or sauteed mushrooms, you will have no problem whipping up something delicious with this frypan. Thanks to its non-stick diamond coat, you can cook and toss with ease without the difficult cleanup.